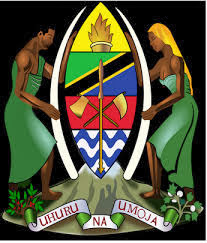 SPORAH TV: HAPPY INDEPENDENCE DAY TANZANIANS ALL OVER THE WORLDWIDE. 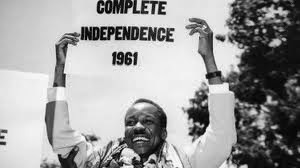 HAPPY INDEPENDENCE DAY TANZANIANS ALL OVER THE WORLDWIDE. May this celebration usher Tanzania into a great country with God-chosen leaders to lead the country in the right direction. May the citizens flourish in all worthy exploits.